Holi 2018: 7 Holi Special Beverages You Must Definitely Add In Your Party This Year! Holi 2018 is just a few days away and we couldn't be more excited; preparations across the country have begun and you can already feel the festivity in the air. Holi 2018 is here and we couldn't be more excited; preparations across the country have begun and you can already feel the festivity in the air. The essence of the festival lies in playing rang wali Holi and feasting with friends and family. From gorging on to lovely gujiyas, to savouring chhole bhature, dahi bhalle and thandai, this festival is all about making your tummy happy. 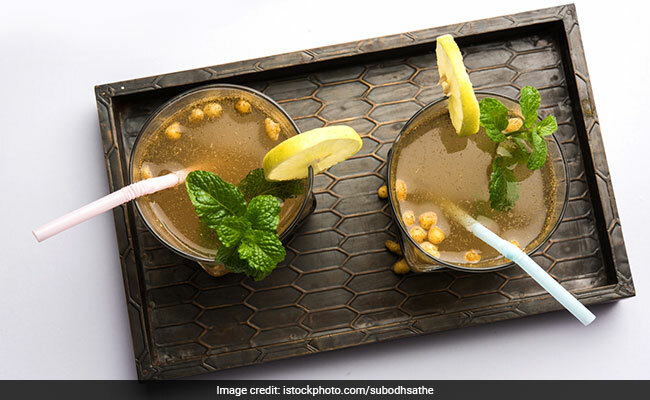 While you may have a list of savoury dishes and desserts ready for your Holi party, but have you thought of beverages that you could serve to your guests? Well, in that case, we have got your back. Here's a list of beverages you would definitely want to add in your Holi party this year. Thandai makes for the most popular beverage during Holi. It is made using curd along with almonds cashew nuts, pistachios, poppy seeds, sugar and rose petals. While most like it chilled and sweet, some may like it plain and simple. You can experiment with different flavours and also add a fruity twist to your thandai. Move over the regular thandai and bring these recipes to your rescue. Kanji vadas are fried rounds made of urad dal or moong dal and put in water mixed with spices. This amazing beverage is not only delicious but also makes for a healthy concoction that is light on your tummy. Make sure you make it chatpata! Here's a recipe of kanji vada that you'd fall in love with. Jaljeera will be an amazingly refreshing drink after playing Holi under the sweltering sun. Prepared with tamarind pulp, mint leaves, jaggery and a myriad of spices, iced jaljeera is a quick beverage to make. Don't miss the drink bursting with pungent flavours. Here's a recipe of iced jaljeera you must make for your guests. Yet another beverage that will make your Holi even more special; lassi is prepared with curd, sugar, ground cumin and served chilled. You can experiment with various flavours like mint, avocado and strawberry. Here are some recipes to try and impress your guests with. 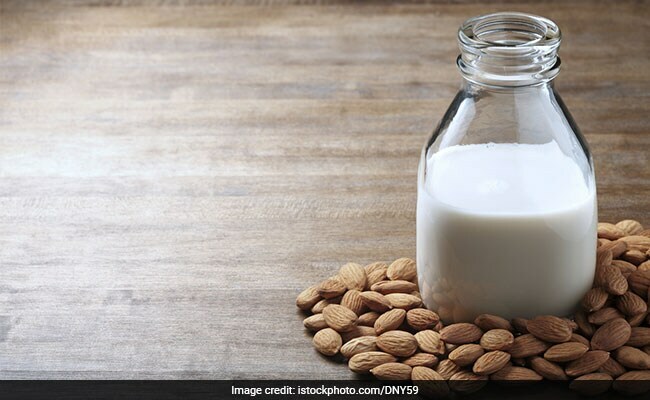 Made with milk, sugar, saffron, cardamom, pistachios and almonds, kesaria doodh has to be your go-to Holi special beverage. This amazing drink makes for a healthy concoction and gives your tummy some relief off the heavy foods you binged on. 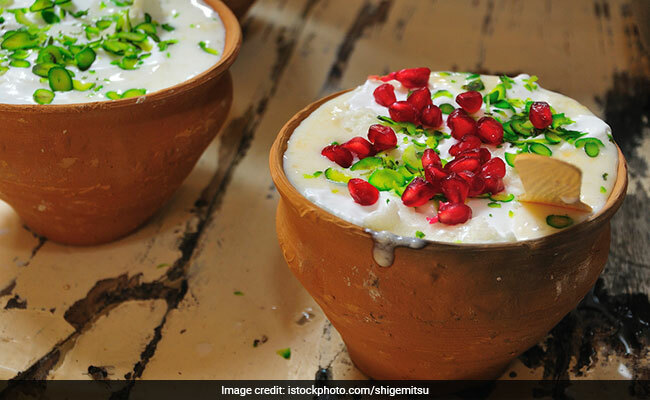 Here's a recipe of kesaria doodh by Chef Niru Gupta that you should try. The exciting flavour of milk, dry fruits and other spices is what makes this milk special and irresistible. It is known to be a natural energy drink; after all you'd need some energy after a tiring and a colourful Holi. 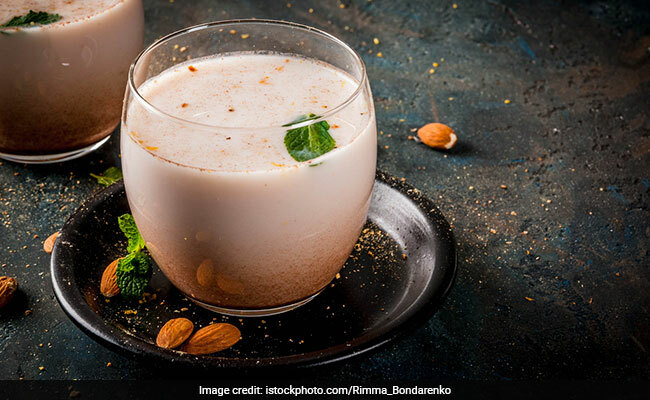 A super nourishing drink bursting with fragrant flavours of nuts, especially almonds and saffron that you'd hate to miss; badaam ka sherbet will be your favourite this Holi. Here's a recipe of badaam ka sherbet by Chef Niru Gupta. These beverages are bound to make your Holi special and colourful. Do tell us which beverage will be a part of your Holi party?